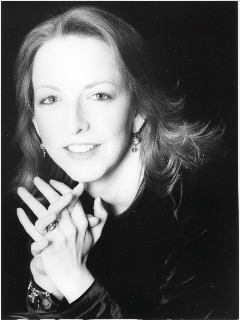 For a young woman, falling in love is the ultimate magic. But what if the object of her affection is Merlyn, destined to be King Arthur’s legendary advisor? Can Gwendydd work her own magic to capture the heart of the world’s most powerful enchanter, or will her desire destroy her and the people she loves most? 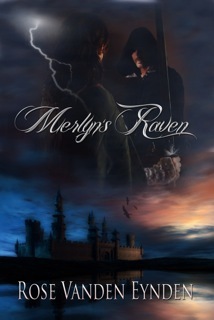 Thank you so much for featuring MERLYN'S RAVEN here, Roxanne! I appreciate your support. 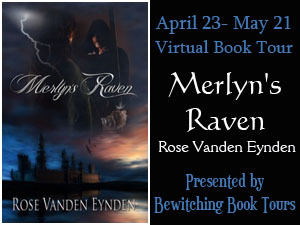 Best of luck with Merlyn's Raven. The excerpt sounds interesting. I'll have to add it to my tbr list. Write here with you, Soul Mate sister. (lol) Great excerpt. Thanks, Callie and Sheila! So glad to have you both here. Sending hugs to you both!